The University of Oregon is, for the most part, tucked away in the northwest corner of the country and has historically had some trouble luring top recruits from across the nation to come and play for the Ducks. But, thanks to the efforts of former coaches Mike Belotti and Chip Kelly, the Ducks now have a tradition of winning and national title contention to make some of the nation’s top recruits take a longer look at the school in the Pacific Northwest. Having a tradition of winning is all well and good, but countless schools in the across the nation, and in the SEC in particular have that as well. So what separates the Ducks from perennial powerhouses like Alabama, Ohio State, Auburn, and Florida State? Well, we have certain perks here at the University of Oregon that no other school in the nation can compete with, perks that helped us lure 5 star running back Taj Griffin and 4 star wideout Bralon Addison out of Georgia and Texas respectively. 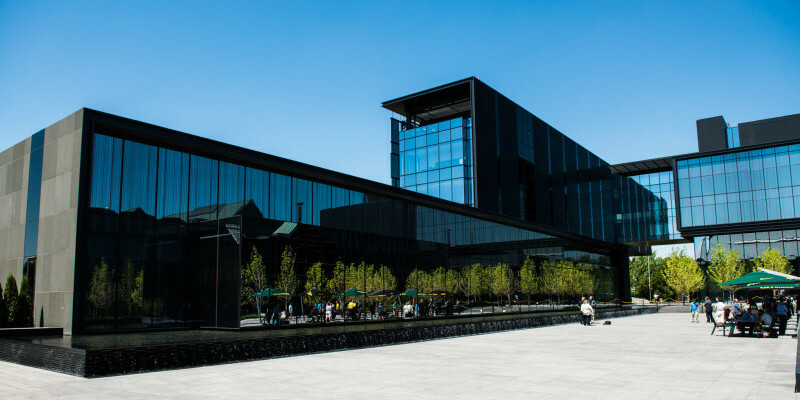 There is no telling where this university would be without the love and passion that Nike co-founder and U of O alum Phil Knight has for this school. His generosity has made way for luxurious upgrades to Autzen Stadium, state of the art athletic facilities, and even a brand new basketball arena that would put most NBA arenas to shame. The love affair between Nike and this university has been extremely beneficial for both parties. Nike gets to test and show off its latest and greatest football gear while the student athletes get unparalleled access to top of the line Nike clothing, accessories, shoes, bags, and more. Uncle Phil has a very personal connection with this university, and you can see that love reciprocated tenfold by the community here at the UO any time he is seen or introduced on the field before a game. 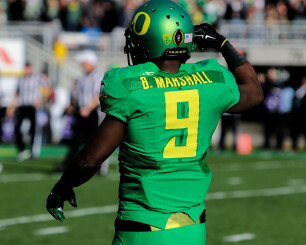 Byron Marshall sporting the new uniforms the Ducks wore for the Rose Bowl. From the countless uniform combinations, to the fast paced offense, to the amazing facilities, the University of Oregon has a definite wow factor attached to its name. Being a young 5 star recruit, sure you can go to Alabama and play in a pro-style offense, wear red or white every Saturday, probably win a lot of games and be well on your way to a professional career. Or, you can be a Duck. And wear the flashiest, most revolutionary uniforms and equipment in all of football (thanks to a one of a kind relationship with Nike), play in arguably the fastest and most innovative offense in the nation, and also win a lot of games and be well on your way to a professional career. The gap between Oregon and other top programs in the country is closing, fast. What the U of O has is something that a lot of other top schools can’t offer, sure, at top schools like Alabama or Auburn or Georgia, you can be a part of an illustrious (yet outdated) tradition that has stood for decades. But here at the U of O, you get to create one. 68 million dollars and 145,000 square feet. Those are the numbers of the University’s new football facility, the Hatfield-Dowlin Complex, funded primarily by the aforementioned Phil Knight. You really have to see this place to believe it; it has a barbershop, smoothie bars, hot tubs, and countless other flashy amenities. Are these all completely necessary to be a good football team? Absolutely not, but does it help catch the eye of some of the top recruits in the nation? Absolutely. 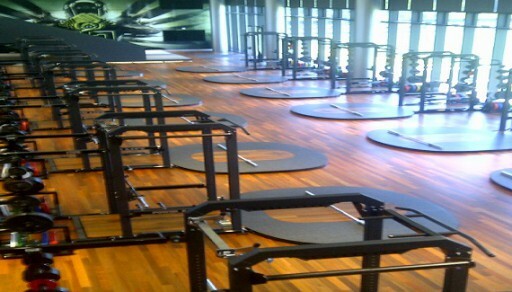 Uncle Phil spared no expense when constructing this football temple, importing resources from all around the world from the Brazilian wood floors in the weight room to the Ferrari leather seats in the meeting rooms-this facility is truly one of a kind. The University of Oregon is changing, and it is growing into a national collegiate powerhouse that keeps SEC coaches and athletic directors up at night, and with amenities like these that no other school in the nation can offer, why wouldn’t it?